Seriously. 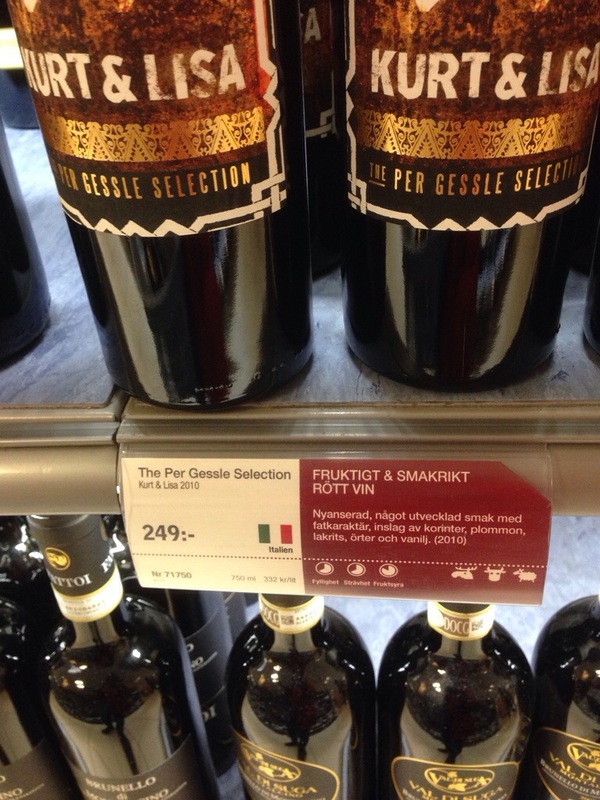 I’m at the liquor store and this sign says “Per Gessle selection”. That’s the guy in Roxette. They love him here. However, I prefer an Ace of Base merlot. There is no way this can end well…….